Our Films in Our Schools is REEL CANADA’s founding programme, in which we help high school teachers and students across Canada organize festivals of Canadian film in their schools, and integrate Canadian film into the classroom. Our programmes have always been inclusive and reflective of the broad multicultural fabric that makes up our nation. The Welcome to Canada programme expands the reach of our core school festivals to include new Canadians and English-language learners of all ages. National Canadian Film Day is a massive one-day celebration of our nation’s cinema and culture. It’s an opportunity for all Canadians across the nation and around the world to embrace the diverse stories that represent us. 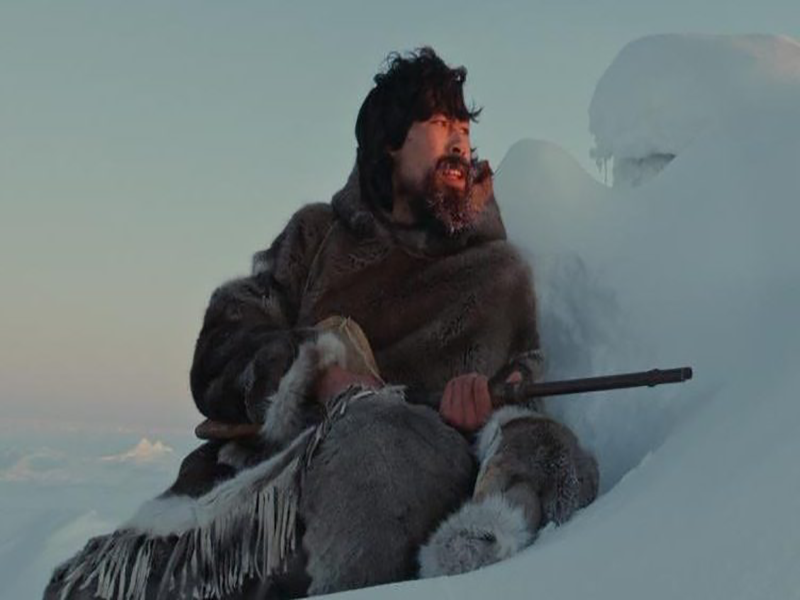 A selection of Indigenous-made films by filmmakers from diverse Nations across Canada. These films reflect diverse Indigenous experiences and provide an opportunity for dialogue, cross-cultural exchange and greater understanding.